I previously had posted the history of the Suydam Family from Hendrik Rycken. I have deleted that information from this page because of the uncertainity of where my Suydam Family Roots originated. Previous Research was done about 20 years which indicated that my family were descendents of Hendrik Rycken. The most recent research proves that what was previously accepted by my family, was not true. I have been able to locate the family in the 1855 census for Troy, New York, but it has definitely been difficult to find information on this family. Abram Sedam, born 1830-1831, Troy, Rennselaer County, New York married Sarah Valentine, born 1830-1831, Troy, Rennselaer County, New York, (daughter of Mary Valentine - nee unknown - sister of Eliza Valentine). They can be found in the 1855 Troy, NY census living with Mary and Eliza Valentine. Their child Elbert is listed as Elbridge Sedam in the Census. I think that Abram and Sarah may have died pretty young and young Elbert could have been raised by his grandmother, Mary Valentine. There is a large gap in the research from 1855 to 1880. Elbert's mother, Marcia, remarried Joseph Schultz. Mr. Schultz was 13 years younger than Marcia, and only 10 years older than young Elbert. He was a mean stepfather and beat young Elbert with a horsewhip. However, Elbert was known to pull dirty tricks on him, such as tricking him to the creek where he had captured a skunk and getting him sprayed. Elbert ran away at age 13 and had a hard life. Elbert would tell his children stories about his great grandmother. She had been among pioneers in New York. Once they traded 160 acres, which is now downtown Buffalo, for a team of oxen and a covered wagon because the neighbors got too close. She told them of being in log cabin and seeing animal eyes in the cracks at night. They found an Indian with a broken leg and took him home to doctor him. One morning he was gone. After that, they would find a leg of deer or something similar on their porch a few times. One day, the Indian came running and frantically tried to get them to get in a boat and leave. They watched as other Indians came out of the woods and killed him with a tomahawk. After coming west Elbert had odd jobs and apparently liked working with horses. 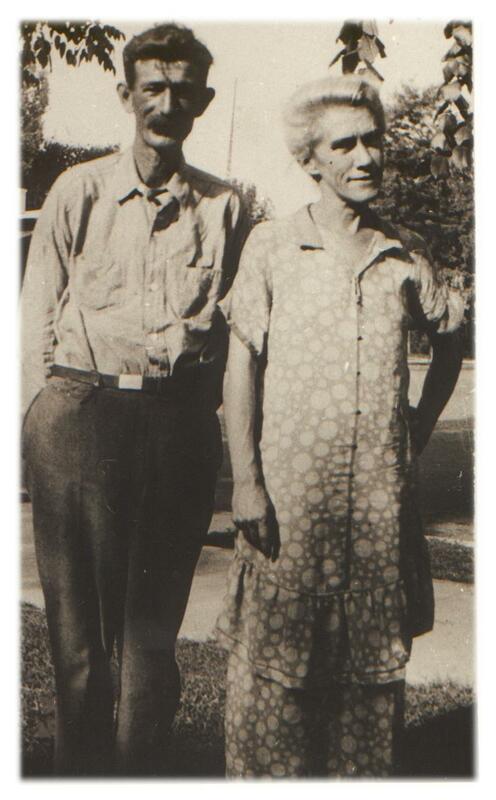 Donald Beaumont Suydam, born: July 29, 1918, married Betty Harrell - 2nd marriage to Mary Tremain, Donald died: April 1976. Follow the link for Pete Bergen for the continuing story of my family. I hope to be adding more information of my family soon - so stay Tuned.